We offer conferences, workshops and retreats where we share philosophies, techniques and meditations, based on seven decades of experience and the synthesis Deep Delight. 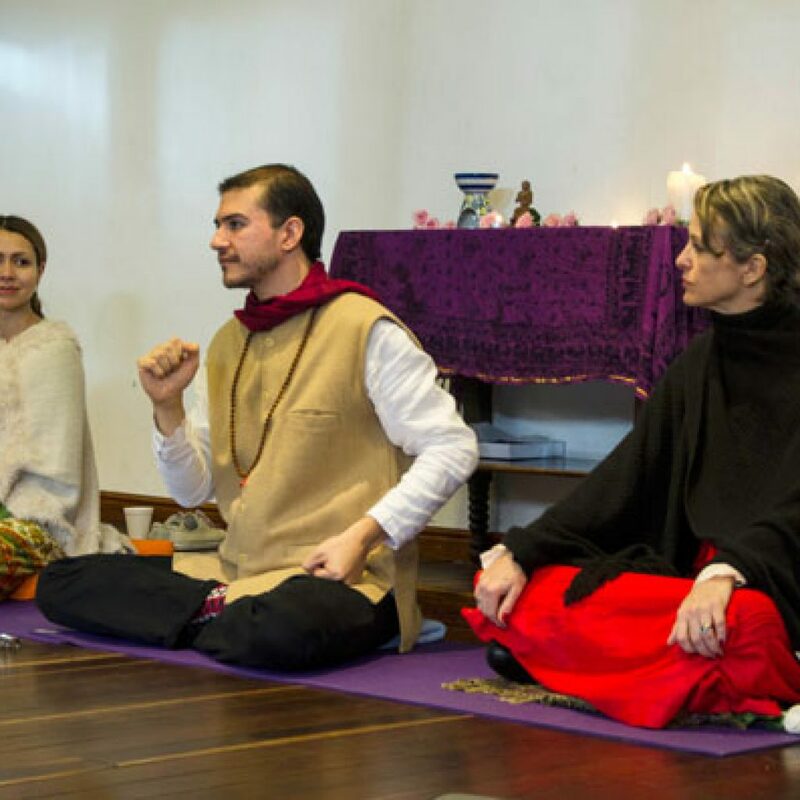 We create advanced training programs in the areas of meditative techniques, methods of self-knowledge, relationship harmonization and the search for deep motivations. 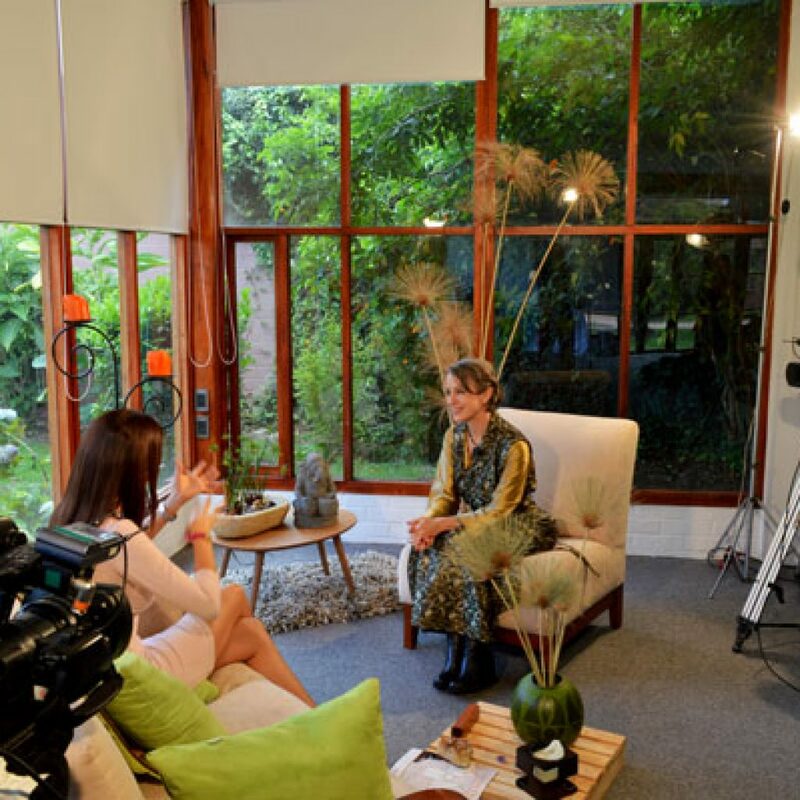 In our portal, Leaves of Inspiration (Hojas de Inspiración), we share interviews with inspiring personalities and initiatives that transform the society positively. We offer conferences, videos and talks for free in our online networks. We publish articles and interviews in our media online. We investigate and support social initiatives with physical, strategic and human resources. We establish alliances with centers for inner growth and businesses social organizations and governments to improve living conditions in different communities. Deep Delight is an interactive synthesis of methods and inspirations shared by Lakshmi Devi. It gathers twenty-five years of learning from the path of self-discovery and personal growth. It is divided into four worlds: Peace, Consciousness, Love and Creation. Visitors will find videos, poetry, keys, readings and meditations. 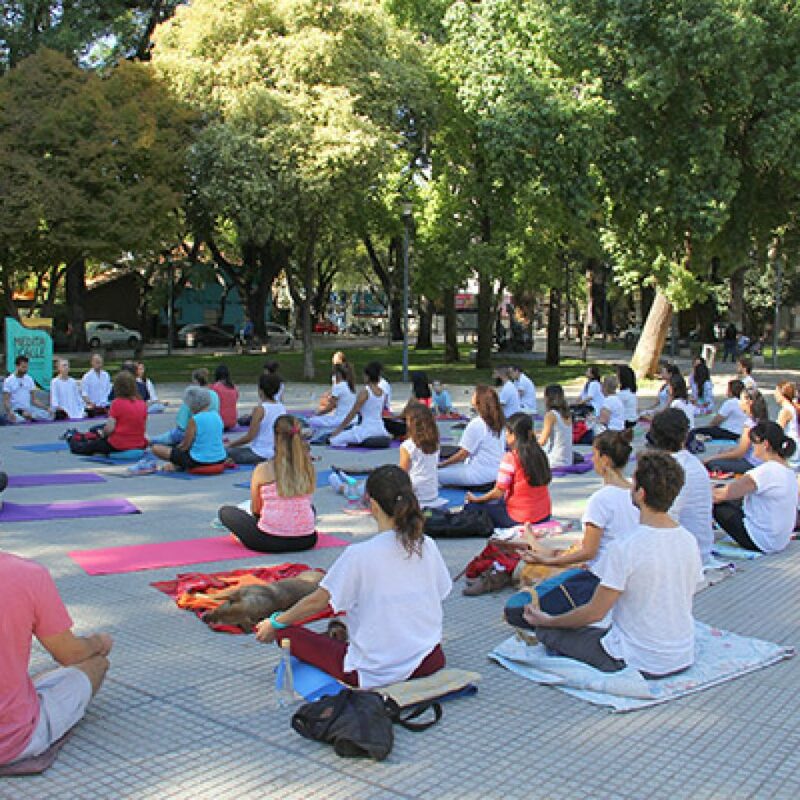 The platform is accompanied by virtual conferences, conference tours, retreats and trainings. Deep Delight is an interactive synthesis of methods and teachings shared by Lakshmi Devi for over twenty-five years in personal sessions, conferences and retreats around the world.